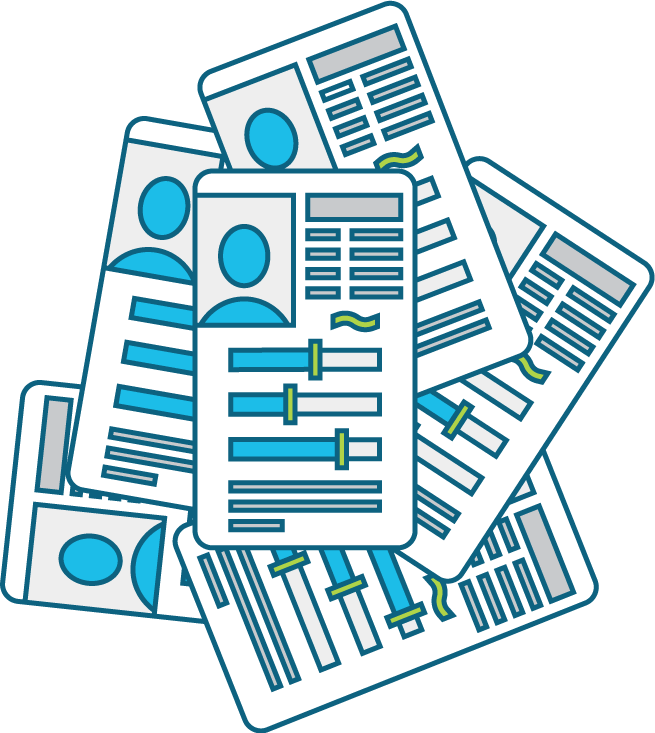 Through persona workshops, we work with clients to create and develop personas for their various customer targets. Through this process, we often uncover customer segments that require completely different marketing collateral and messaging. By segmenting customers into different personas, we are able to provide the right message to the right person at the right time. A good customer persona provides marketers with a mental shortcut to evaluate their marketing efforts and tailor them to specific personas at specific stages of the buying cycle. For example, you may ask yourself, “Does this infographic work for our “Engineer Eric” persona as a top-of-funnel offer?” Or perhaps, “Does this blog post make sense for ‘Director Dana’ as a middle-of-funnel nurture offer?” Good personas are the core and foundation of inbound marketing. who are your customer personas?